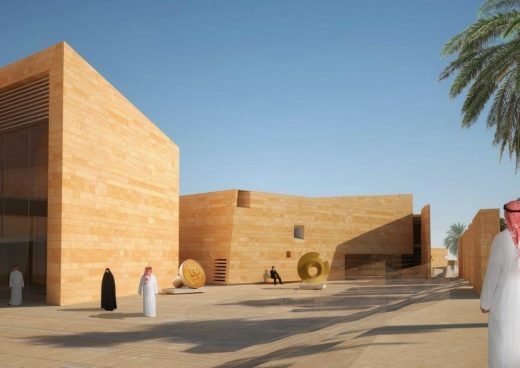 The Royal Commission for Al Ula announced its vision to responsibly develop Al Ula as a world heritage destination centered around conservation and collaboration with the local community. The Royal Commission broke ground on the site for the just-announced Sharaan Resort, a responsibly-designed development and summit center designed by iconic French architect Jean Nouvel. 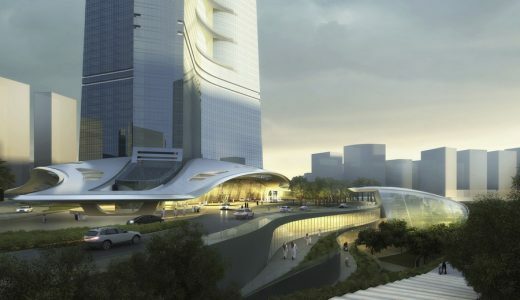 Schiattarella Associati, in competition with other 5 internationally known architectural firms, prevailed for the planning quality of its proposal. 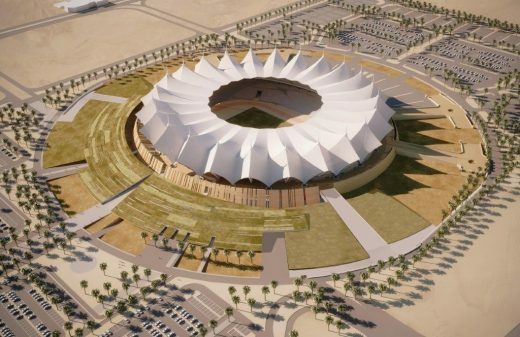 The Rome-based architecture firm will sign the project for the modification of King Fahd International Stadium in Riyadh commissioned by the General Sport Authority (GSA) and consisting of refurbishing most part of the Stadium able to guest almost 50,000 spectators. At 1,000+ meters the Kingdom Tower to be the world’s tallest building, with a planned height of 1,008m / 3,307 ft and 167 floors. This new Saudi Arabian skyscraper appears in the CTBUH Top Company Rankings: The World’s 100 Tallest Buildings released today, October 28th, 2016. 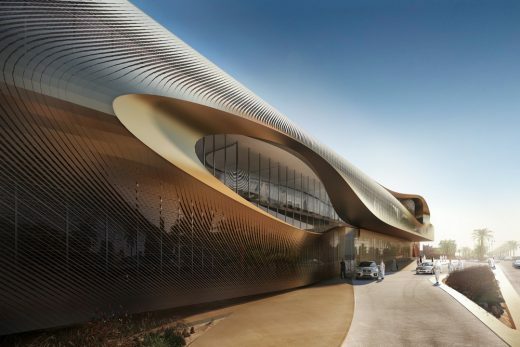 Zaha Hadid Architects has been awarded first prize in the design competition for the Urban Heritage Administration Centre in Diriyah, Saudi Arabia. 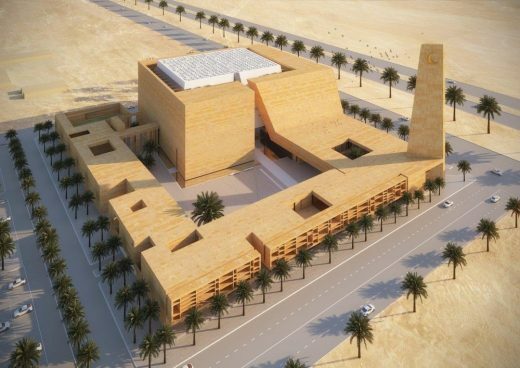 The 8,780m² head office of the Heritage Museum is integral to the on-going works to preserve Diriyah’s historic UNESCO world heritage listed site, continuing the restoration programmes throughout the 120km Wadi Hanifah valley that also includes the re-establishment of its natural environments.